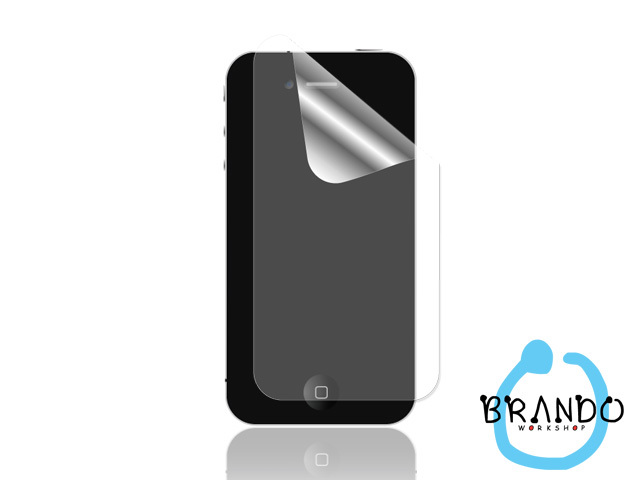 Brando has released a screen protector for the Eee. My experience of their protectors is that they are extremely well made and excellent value for money. This entry was posted on Friday, November 30th, 2007 at 11:56 am and is filed under Accessories. You can follow any responses to this entry through the RSS 2.0 feed. You can leave a response, or trackback from your own site. I have never heard of a laptop that was in need of a screen protector. This isn’t an open-faced PDA, it’s a clam-shell design laptop. No need for any screen protector. I guess it depends if you want to lower reflected light or not – Brando’s non-UC protectors can really help when using a screen outside. I’m not convinced. The Eee has a matte, non-reflective screen. Not the new type of glossy screen where any glare is immediately visible. Screen protectors for notebooks are a good idea, but personally i feel they are more needed for mobile phones especially with everyone squinting to see the tiny icons. Need some clarity. I’d agree with you there. For cellphones its more needed.